We offer all aspects of plastic surgery of the breast, body and face. buttock so I went to Dr. Taneja and MYLOOK Surgery for buttock implants." me everything that I wanted. I'm so happy with my results!" all after a week 🙂 I am very satisfied with his work!" makes me feel better about myself, now ..."
comfortable, answered all my questions, and even let me come back ..."
"No matter how much I worked out I couldn’t get rid of my “Muffin Top” hanging over my jeans. I looked good and I wasn’t overweight but that fat just kept on bugging me. I had liposuction done at MYLOOK Surgery and that is all gone now. It even brought my buttock any more. I wouldn’t go anywhere else!!" Welcome to My Look plastic surgery in Southern California. Our Board Certified Surgeon Dr. Taneja has over two decades of experience, and specializes in providing a youthful natural look that many of our patients desire. We have served everyone from the men and women in our local community to celebrities and Youtubers. Have a look at our Instagram photos of our patients above. 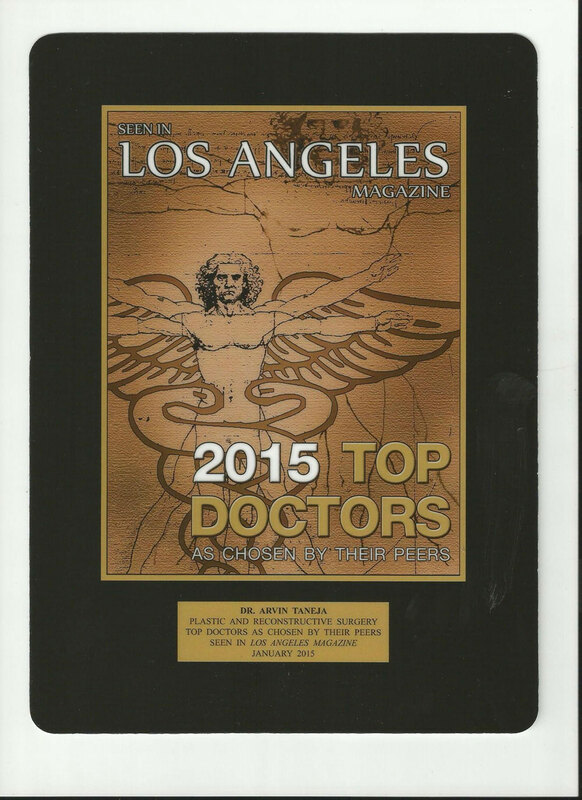 We are well-known as one of the best plastic surgeons in the Southern California area. Our cosmetic surgery patients absolutely love what we do for them. For your convenience we have an Orange County plastic surgery office and a Los Angeles plastic surgery office available for your needs. Our offices are located in the beautiful cities of Newport Beach and Pasadena. If you are looking for the best plastic surgery near you in Southern California, you have come to the right place. Many of our patients come from all over Los Angeles and Orange County to seek beautiful plastic surgery results performed by Dr. Taneja. Headquartered in the beautiful city of Pasadena in Los Angeles, we provide exquisite natural- looking results for patients. We see smiling faces every day as patients come in to transform their physical appearance, and come out bursting with confidence and a better look. If you are looking for exquisite plastic surgery results, our patients will be the first to tell you to come visit our State-of-the-Art facility. We use a combination of modern technology with expert skills and a highly professional cosmetic surgery team at our surgery center. Our plastic surgery offers a top-notch cosmetic surgery experience. Plastic surgery in California has become very popular as financing options have opened doors for many. Several of our patients come in to enhance their look and this in turn increases their self-esteem. We know the difference top quality plastic surgery can make, and we would love to help you on your journey of self-improvement. Visit our OC plastic surgery office or LA plastic surgery office today! Our skilled plastic surgeon and team performs over 600 of these procedures a year. Thus, when you become a patient of ours, we share our knowledge, experience and results with you at your consultation. If you are looking for the best plastic surgeon in the Southern California area that has an office near you, simply look at our reviews and study our Before/After results. Plastic surgery is making surgical art. It involves sculpting, shaping and making you more beautiful so your true beauty shines through. 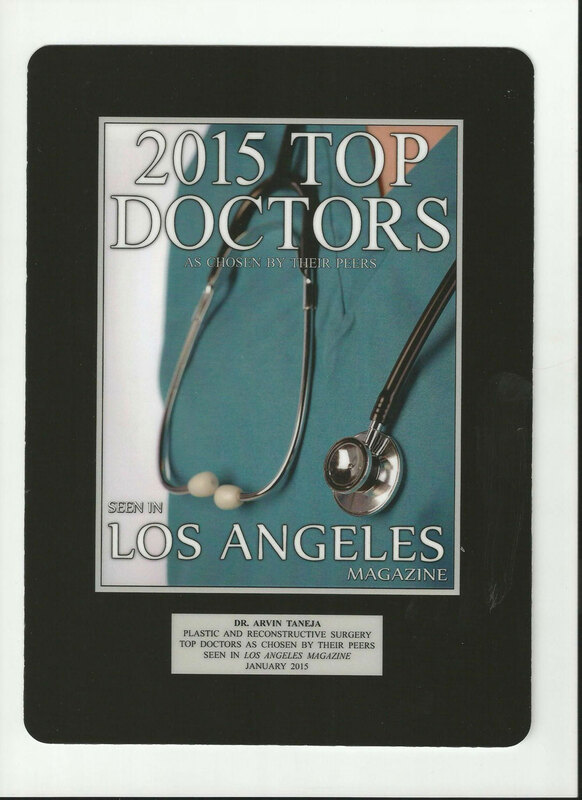 Many of our patients are men and women who live in and out of the Pasadena and Newport Beach area. 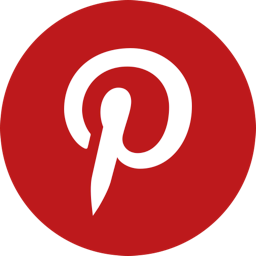 Several find us through referrals, and our web presence and social media, and we give them what they are looking for- a beautiful Look. We not only work on the body, we also work on the face. You will be able to see our gorgeous rhinoplasty results on our Instagram and in our gallery. Facial surgery helps to alleviate some of the strains gravity, sun damage, genetics and old age puts on the face, and we are happy to say our patients look great. Facial surgery is not all we do here at MyLook, as we do have male patients that come in for special procedures as well. Are you Male and Have Considered Male Breast Surgery? Unwanted excess male breast tissue can be an embarrassing issue that severely deteriorates self-confidence. Although obese males are more likely to be affected, hormonal imbalance, weight loss, age or genetics may all play a role in developing the condition. We can help! Our surgical team is able to complete gynecomastia surgery on a wide range of male patients. If you want to improve the look of your chest area, why not talk to a member of our medical team to find out more? We offer patients in Southern California, a great selection of high-grade, proven, cosmetic procedures that can really make a difference. To find out more, or to book an appointment to discuss your requirements in more detail, call us at (866) 469-5665.